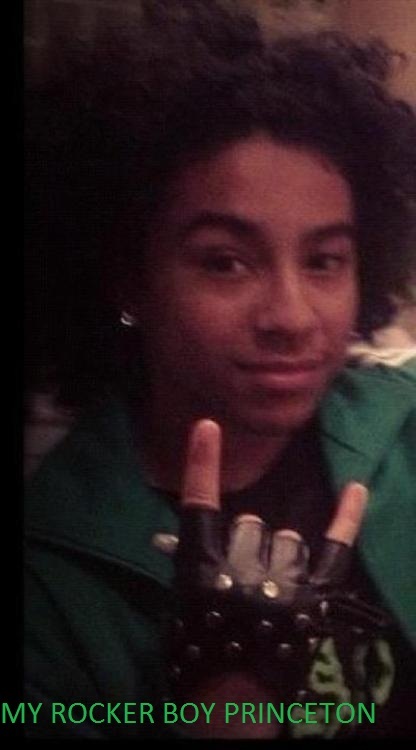 MY ROCKER BOY PRINCETON. PLEASE DON'T WRITE MEAN COMMENT ON MY PIC. Wallpaper and background images in the princeton (mindless behavior) club tagged: my bf princeton.